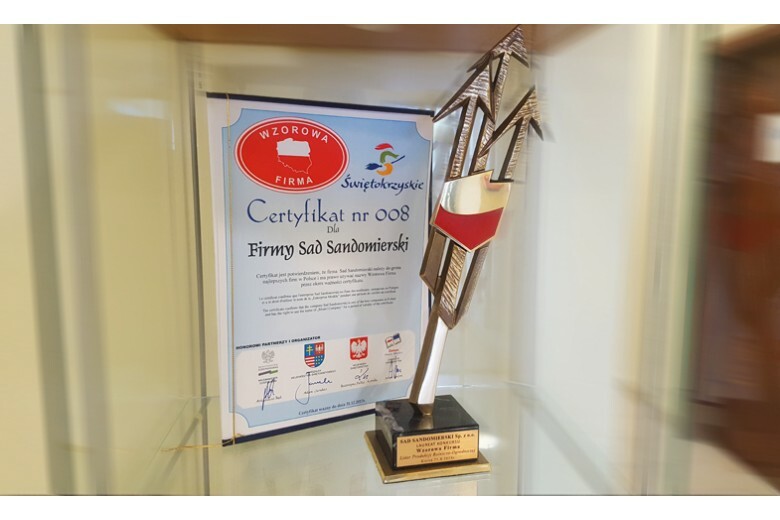 The contest was carried out under the auspices of Minister of Economy, the Marshall of the Świętokrzyskie Province and the Governor of the Świętokrzyskie Province, and its mission is to promote the best companies in Świętokrzyskie Province. Poland produces approximately 3,5 million metric tons of apples per year. Approximately 1.2 million metric tons are the apples which are sent for export. Until recently, almost 700 thousand tonnes were intended for export to the Russian Federation. After imposing an embargo on export of Polish apples to the Russian Federation (1 August 2014), many companies have had to seek for entirely new outlets. 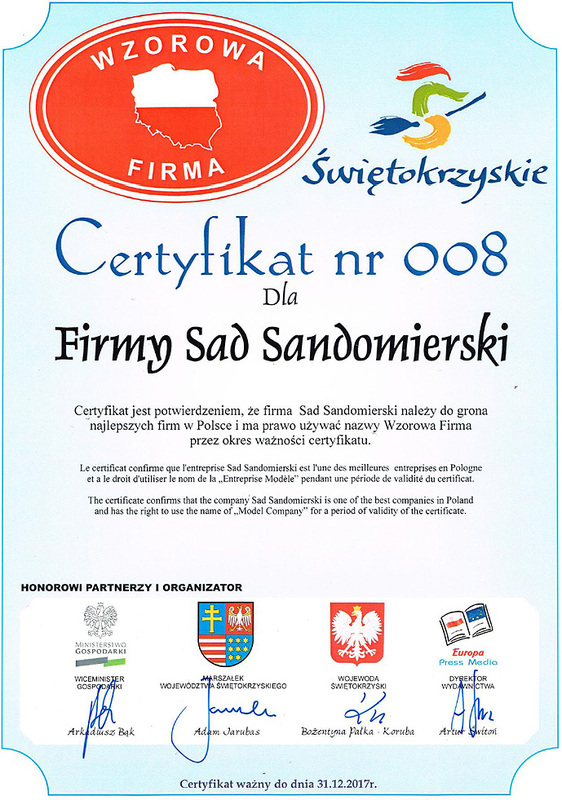 Our juice, is a unique, natural product, made from Sandomierz apples - naturally cloudy 100% apple juice, with a really unique flavor and with the smell of fresh ripe apples, obtained from fresh fruits by using cold pressing technology. 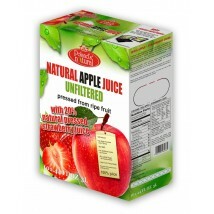 The juice produced does not include the addition of water, sugar, food colours or preservatives, and the apples used for production are carefully selected, whether do not exceed the permissible concentration of measures used for the manufacture. 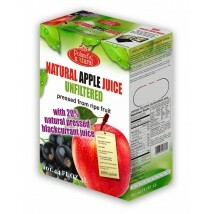 It is 100% natural juice squeezed out from fresh apples. After squeezing, apple juice is only lightly pasteurized, to give it durability, but at the same time it retains almost all vitamins and nutrients of fresh apple. 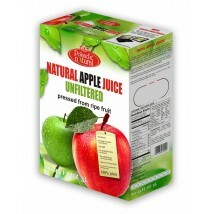 Our apple juices are packaged in 3 liter BAG IN BOX packaging, which consists of a cardboard box and flexible container with the valve/tap (faucet), which does not allow air to enter into the center of the packaging. 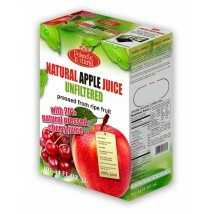 The flexible bag with the juice is shrinking while pouring juice to prevent the ingress of air inside. Thus, all the time the vacuum is maintained inside the package, and the juice retains the freshness by 14 days after opening, with the restriction that the valve/tap (faucet) is always flooded with juice. This juice, after manufacture, has a 12- month shelf-life for human consumption.